We’ve got quite a batch of new Neutrogena and Aveeno printable coupons today! They are on sale in most of the drugstores this week, but the coupons are also good for a while so you can print them and hold them if you want. Note: The $4 off coupons never last long, so grab them while you can if you want them. Want to use them right away? 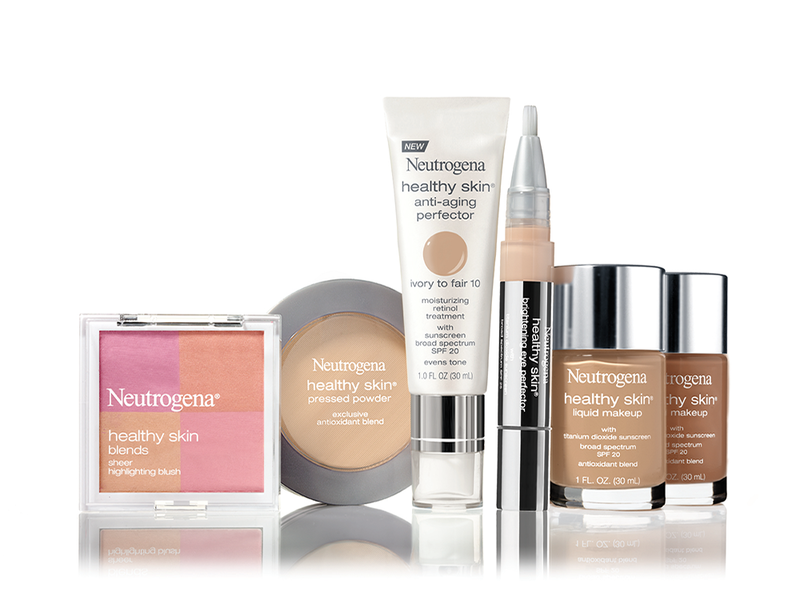 See all the current deals for Neutrogena and Aveeno.